The Afterhouse, for the purposes of this novel, has a two-fold meaning. The afterhouse on a whaling ship in the late 19th century (according to Merriam Webster: the deckhouse nearest the stern of a ship) – and the after house in present day Cold Spring Harbor, Long Island. After house because… well… the ship captain lives there ‘after’ his death. Yes folks, this is a ghost story. The first chapter is a powerful and vivid portrayal of Captain Eli Gaspar and his crew as they attempt to capture a sperm whale. The remaining chapters move to the present day and to Remy Galway and her daughter Olivia who have moved into the Captain’s 300 year old house. Remy has had a disastrous marriage and now she and her young daughter want to start over. Living in the same town as her parents for emotional support, she opens a yoga studio. Her ex, now with a new woman and infant in tow, also live nearby. Remy is glad of this, so that her daughter will be able to spend time with her Dad. Once Remy moves into Captain Eli’s former home, her live is plagued with strange mishaps. Things in her house are damaged, she is run off the road in her car, and her yoga studio has a brick thrown through its front window. Enter prince charming. The small town’s handsome mayor/historian Hugh meets Remy and is soon a major part of her life. Together they solve the mystery surrounding her home. But more than this, they find they are true ‘soul mates’. Part historical novel, part ghost story, but most of all a love story, the book reads like a romance novel. The ghosts are benign, it is the real life people who are malevolent. I’m not quite sure what to make of this novel. 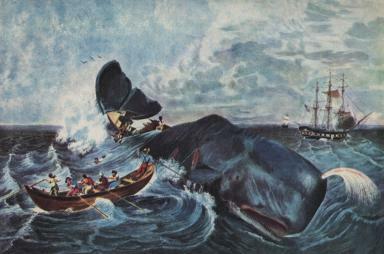 The first chapter was captivating in its portrayal of whaling in the 19th century. The love story was formulaic and a tad predictable. The ghost story was a bit hokey/cheesy. This last I think done intentionally, as it seemed to be written a bit ‘tongue in cheek’. I mean really… “Gaspar the friendly ghost” ??? I’d recommend this novel to lovers of romance fiction who don’t mind benevolent ghosts or novice angels. I did enjoy it, but couldn’t quite take it seriously. 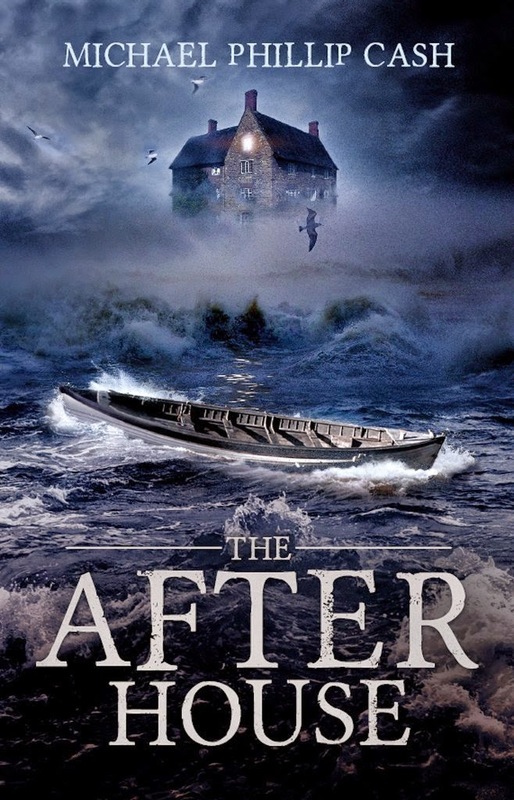 View the book trailer for “Afterhouse“. Thanks to NetGalley and Red Feather Publishing for providing me with a digital copy of the novel. 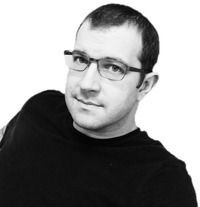 Author Michael Phillip Cash has eight novels to date. 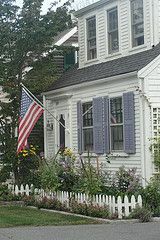 Cash loves writing about Long Island, its rich history and ghostly inhabitants. He currently lives on the North Shore with his wife and two children. This entry was posted in Book Reviews, Fiction, ghost stories, Love stories, NetGalley and tagged ghost stories, romantic suspense, stand-alone novels. Bookmark the permalink.